MDAnalysis is developed and maintained as a freely available, open-source project by a global community of scientists. The MDAnalysis community adheres to our Code of Conduct and invites everyone to participate — be it on the mailing lists, through issue reports, or code contributions. All contributors to the MDAnalysis library and its subprojects are acknowledged in a file called AUTHORS in each source code repository and in the list of contributions; as examples see the AUTHORS file for mdanalysis and the contributors for MDAnalysis/mdanalysis. MDAnalysis and the algorithms implemented in the library and the subprojects are scientifc software that are described in academic publications. All our code and our teaching materials are available under open source licenses from repositories at https://github.com/MDAnalysis/. The MDAnalysis library itself is published under the GNU General Public License, version 2; other supporting libraries are published under the MIT or the BSD-3 clause licence. Installable packages are available through the popular pip and conda package managers as well as some Linux distributions. Project leadership is currently provided by a subset of contributors, the Core Developers (@MDAnalysis/coredevs) who have produced substantial contributions over extended lengths of time and who remain active in reviewing issues and discussions on the various mailing lists. Core Developers are granted commit rights (write access) to the GitHub source code repository. New Core Developers are elected with a simple majority of current Core Developers. In general, all project decisions are made through consensus among the Core Developers. A rotating subset of three Core Developers is tasked to respond to and to investigate Code of Conduct violations. MDAnalysis is a NumFOCUS-affiliated project. 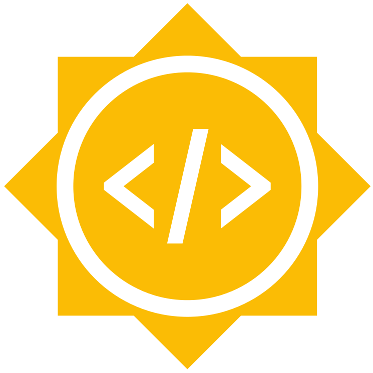 Through NumFOCUS (and previously the Python Software Foundation) we have been participating in Google Summer of Code since 2016. We are grateful for financial support from the National Science Foundation and NumFOCUS.